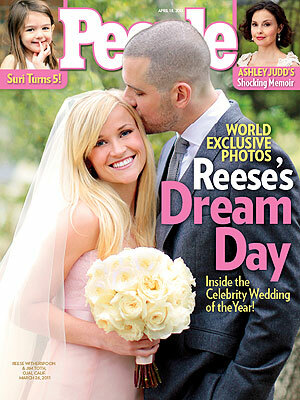 Reese Witherspoon has finally released some of her 26th of March wedding piccys exclusively to People Magazine. It seems the leading lady ditched traditional whites and got married in a pale pink gorgeous gown designed by Monique L'Huillier. 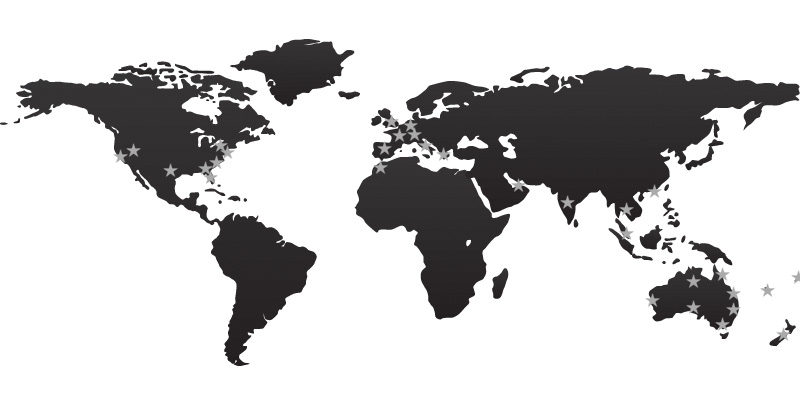 After a whirlwind romance, Reese married her agent boyfriend of two years Jim Toth in an intimate ceremony in California. Reese chose an ultra feminine dress which was in keeping with her always classic style. It was custom-designed with a lace bodice, a full tulle A-line skirt and around her waist was doubled-faced silk satin ribbon. Being the sweetheart that she is, her dress matched her daughter Ava's dress who played maid-of-honour for the big day. Later on Reese changed into a white silk minidress for the reception which was also designed by Monique L'Huillier.